Ballroom dancing is for all ages and requires a partner. This type of dance is for social events and now is highly competitive. 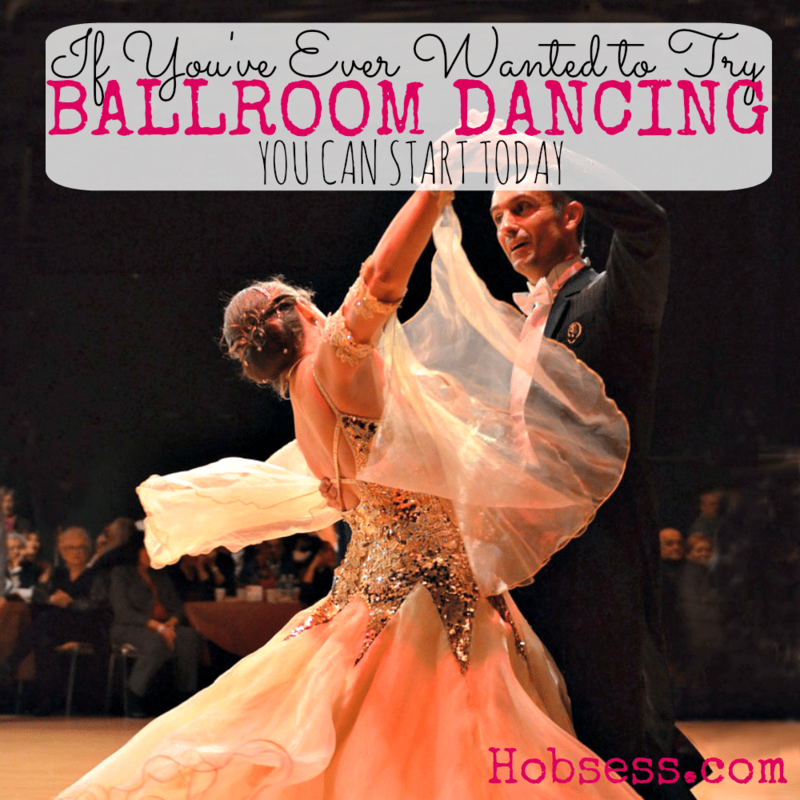 Get started to see if ballroom dancing is for you. Watch Nicole Byrnes of Byrnes Dance Image explain the two different styles of ballroom dancing including basic steps for beginners. Are you just getting started or are you an expert? Get involved with others who share your interest and/or passion in ballroom dancing. Go to this Ballroom Dancing Board, click “Follow Board” and then help us make this the best board on Pinterest! Follow Hobsess (Rev Crouse)’s board Ballroom Dancing (EXERCISE) on Pinterest.